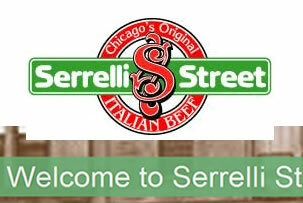 If you are looking for some of the best Italian Beef and Sausage from a Chicago original, then visit Serrelli Street. Astracom Solutions worked with Serrelli Street to build a modern site and online store that allows customers to place and track orders for shipment anywhere in the U.S.! Our solution offers Serrelli Street a clean design that improves the customer’s online experience when shopping for and purchasing Serrelli Street food products.